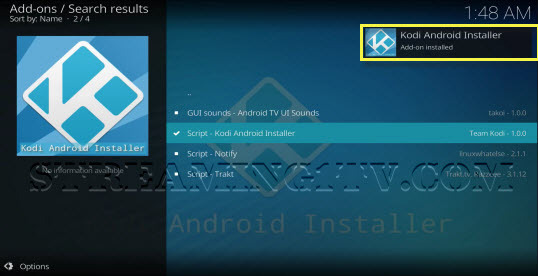 The official Kodi website issued a new tool. 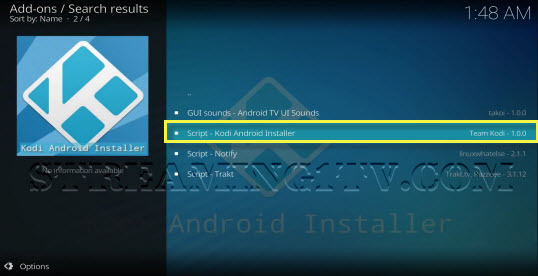 You will be able to push any version of Kodi onto your android from Kodi, this is great news install Kodi 17, Kodi 18, nightly releases, old releases this is great because you will be able to upgrade your kodi directly from Kodi. 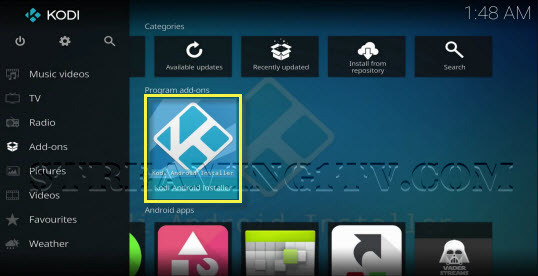 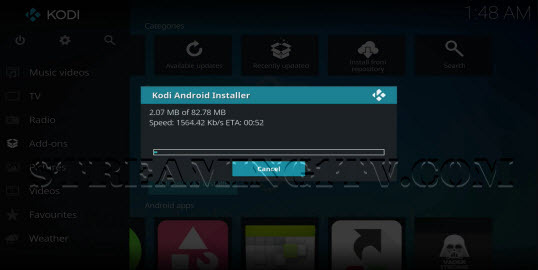 This is great for people who own devices that do not have a Google Play Store, such as firestick and Android Boxe , follow the step-by-step guide below to install the kodi android installer addon Today . 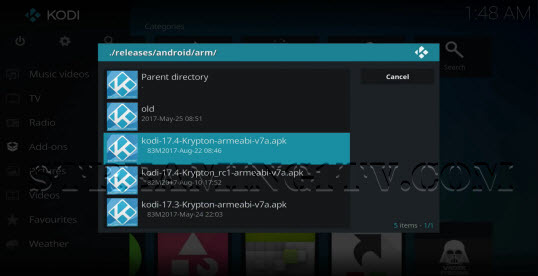 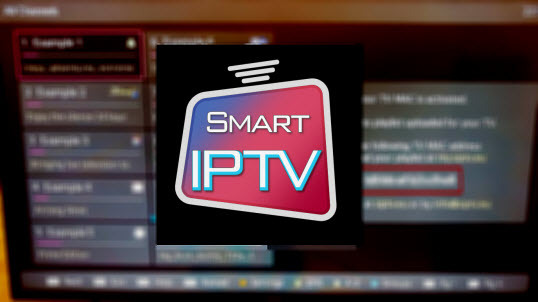 step 1 : Open Kodi , select "Addons"
step 2 : Select "addon browser"
step 3 : Select "Search"
step 4 : Type : "android"